"The time has come: Mobile payments will either be the next big thing or a huge flop." This title from a 2015 article in Quartz captures the uncertain future of mobile payments - despite a growing list of smartphone companies and banks adding their own mobile wallets to what quickly became a crowded market, consumers' response remained lukewarm. It was difficult to determine whether shoppers would ever give up their plastic cards in favor of their smartphones. 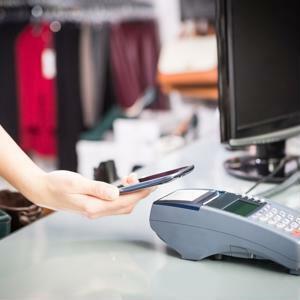 That future is now beginning to come into focus, and it looks like mobile payments may live up to expectations after all. In a study spanning some 40 million customers, Bank of America found mobile wallet transactions are up nearly 250 percent year-over-year, with mobile wallet spending following at 220 percent. As expected, Millennials were at the helm of this change. Among customers aged 18-34, transactions went up as much as 267 percent, suggesting this trend will only speed up as the smartphone-savvy generation makes up a larger chunk of overall consumer spending. Surprisingly, however, Millennials did not outpace Gen Xers by much - Bank of America measured 252 percent growth among the elder generation. Millennials may have led the charge in mobile payments, but Gen X wasn't far behind. What makes these results especially encouraging is that less than half of U.S. consumers actually own smartphones capable of making mobile payments, according to the Auriemma Consulting Group. If adoption has doubled despite that limitation so far, mobile payments have plenty of room left to grow as shoppers upgrade their devices. 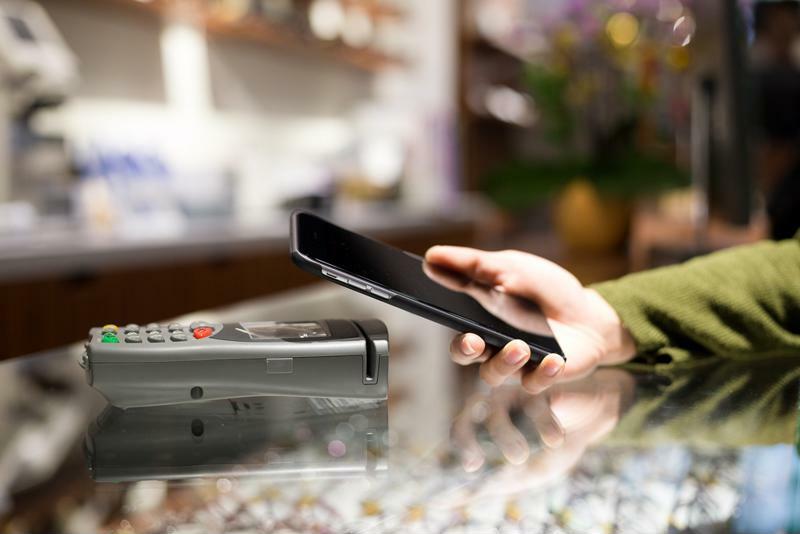 Plus, nearly 40 percent of shoppers say they would take advantage of mobile payments more frequently if more stores were set up to accept them, ACG found. At Vantage, we're experienced in helping merchants upgrade their payment terminals to take advantage of the latest technology. Contact us today to learn more about our solutions, ask a question or schedule a consultation.